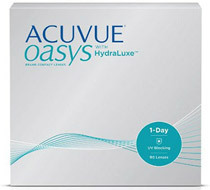 Acuvue® Oasys 1-Day 30 buc. Acuvue® Oasys 1-Day 90 buc. AirView HD Plus 2 weeks 6 buc. + PROMOTIE - 50% mai ieftin! FitView 2 Weeks 6 buc. 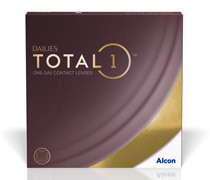 Dailies TOTAL1® Multifocal 30 buc. DAILIES® AquaComfort Plus® 30 buc. FitView Daily Plus 30 buc. DAILIES® AquaComfort Plus® 90 buc. PureVision® 2 HD 6 buc. Acuvue® Oasys for Astigmatism 6 buc. FitView Daily Plus 90 buc. 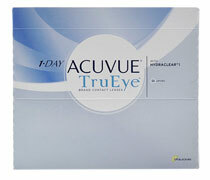 Acuvue® 1-Day TruEye 30 buc. Acuvue® 1-Day TruEye 90 buc. 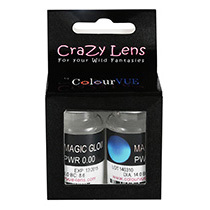 Crazy Lens RX 2 buc. Focus® Dailies® All Day Comfort 90 buc. 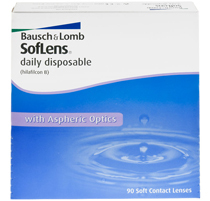 Acuvue® 1-DAY Moist for Astigmatism 30 buc. Kit de start FitView 2 Weeks 1 buc. Kit de start FitView Daily Plus 10 buc. Dailies® FreshLook® Illuminate™ Jet Black 10 buc. Eyeye Bioxy Daily 90 buc. 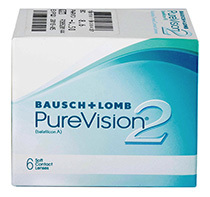 Acuvue® 2 - 6 buc. Air Optix® Night & Day® Aqua 3 buc. Eyeye Bioxy Daily 30 buc. FreshLook® One Day 10 buc. Frequency 55 Aspheric 6 buc. Air Optix® for Astigmatism 3 buc. Air Optix® Aqua Multifocal 6 buc. Kit de start FitView Vitamine Daily 10 buc. Air Optix® Aqua Multifocal 3 buc. 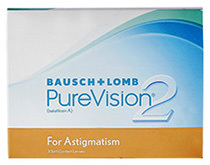 PureVision® 2 HD pentru Astigmatism 3 buc. PureVision® 2 HD pentru Astigmatism 6 buc. 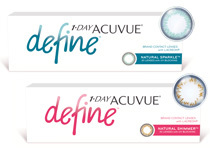 Acuvue® 1-DAY Define 90 buc. 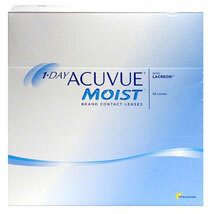 Acuvue® 1-Day Moist Multifocal 30 buc. Acuvue® 1-Day TruEye 180 buc. AirView HD Plus 2 weeks 1 buc. Aveo 2 weeks 6 buc. Biofinity Toric XR 3 buc. Biomedics 1 Day Extra toric 30 buc. Biotrue® ONEday for Presbyopia 30 buc. Clariti 1 Day 30 buc. Clariti 1 Day 90 buc. Clariti 1 Day Multifocal 30 buc. Clariti 1 Day Toric 30 buc. Clariti Toric XR 3 buc. 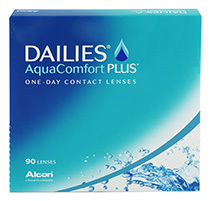 Dailies® AquaComfort Plus® Multifocal 30 buc. Dailies® AquaComfort Plus® Toric 30 buc. Dailies® AquaComfort Plus® Toric 90 buc. Dailies® FreshLook® Illuminate™ 30 buc. 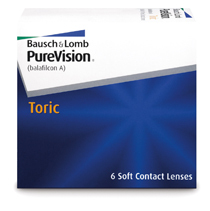 Eyeye Bioxy™ Toric 6 buc. FitView Advance 2 weeks 6 buc. 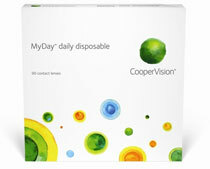 FitView Advance Daily 30 buc. FitView Advance Daily 90 buc. FitView Advance Monthly 1 buc. FitView Advance Monthly 6 buc. + PROMOTIE - 15% mai ieftin! Focus® Dailies® All Day Comfort Progressives 30 buc. 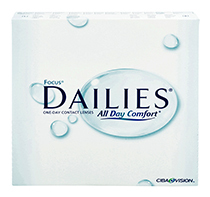 Focus® Dailies® All Day Comfort Toric 30 buc. FreshLook® One Day 30 buc. Horien 1 Day Disposable 30 buc. Lichidare Stoc - Acuvue® 1-DAY Moist 30 buc. Lichidare Stoc - Acuvue® 1-DAY Moist 90 buc. Lichidare Stoc - Acuvue® 1-Day TruEye 30 buc. Lichidare Stoc - Acuvue® 2 - 6 buc. Lichidare Stoc - Acuvue® Advance 6 buc. Lichidare Stoc - Acuvue® Oasys cu Hydraclear® Plus 6 buc. 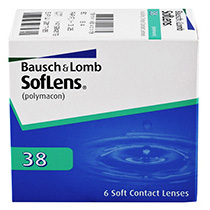 Lichidare Stoc - Acuvue® Oasys for Astigmatism 6 buc. Lichidare Stoc - Air Optix® Aqua 6 buc. Lichidare Stoc - Biofinity 3 buc. Lichidare Stoc - Biofinity 6 buc. Lichidare Stoc - Dailies TOTAL1® 30 buc. Lichidare Stoc - FreshLook® ColorBlends 2 buc. Lichidare Stoc - FreshLook® Colors 2 buc. Lichidare Stoc - PureVision® 2 HD 6 buc. Lichidare Stoc - PureVision® 6 buc. Proclear 1 Day 30 buc. Proclear 1 Day 90 buc. Proclear 1 Day Multifocal 30 buc. 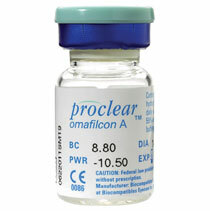 Proclear Multifocal Toric D 3 buc. Proclear Multifocal Toric N 3 buc. Proclear Multifocal XR typ D 3 buc. Proclear Multifocal XR typ N 3 buc. 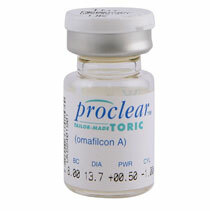 Proclear Tailor-Made Toric 1 buc. Proclear Toric XR 3 buc. PureVision® 2 HD 3 buc. 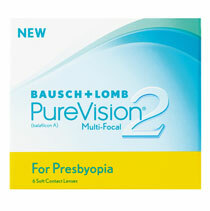 PureVision® 2 Pentru Prezbitism 3 buc. 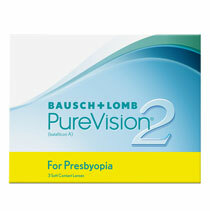 PureVision® 2 Pentru Prezbitism 6 buc. Zero 6 Sphere 1 buc. Zero 6 Sphere RX 1 buc. Zero 6 Toric RX 1 buc.